Who ever play Dinner Dash, the managing restaurant game that once very popular? Do you know that there is a quite similar game like that which entitled Cafeland? Yeah, this one is really good with some improvements that you have never seen in Dinner Dash. So, would you like to know more about this interesting game? Then, just check out the Cafeland review below if you really curious. 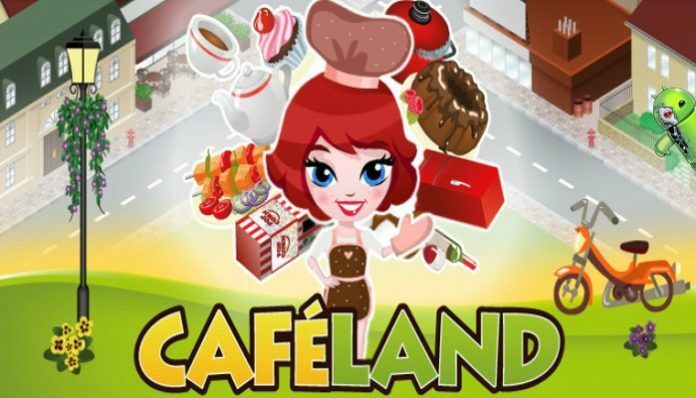 Cafeland is a simulation game where you have to manage your very own cafe, design it, cook and serve the food for the customer. This game was brought to you by GAMEGOS for the Android platform. 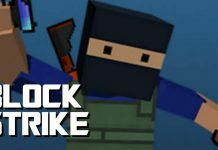 It is intended for children aged three years old and above and I’m sure you will get addicted to this game. Now, let’s see about the gameplay about this game in the next section below. The gameplay in this game is really simple actually. Here, your task is to gather a lot of customers in order to get more Coins. Then, you will use that currency system to expand your cafe to make it bigger and bigger so you can add more decorations. 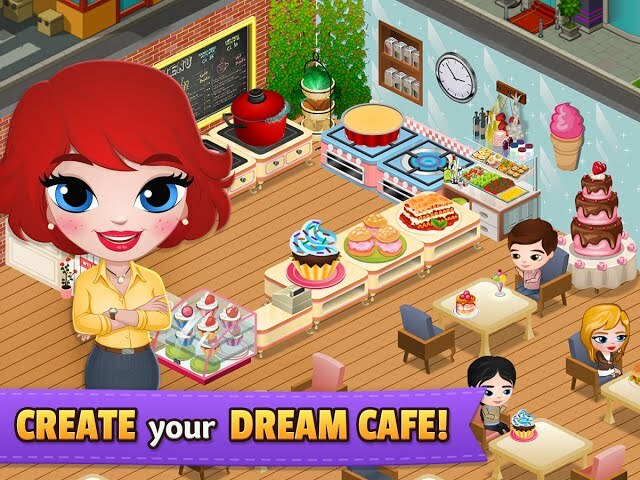 There are a lot of decorations that you can add in your cafe such as the furniture, floor, equipment, and much more. You can also expand your cafe ad but some decorations by using the Cash which is the secondary currency system in the game. This one can be obtained through the game although it is not as easy as the Coins. 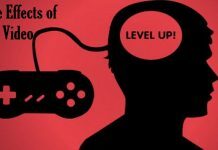 You will also gain XP as you make progress in this game. The XP is used to increase your level which required to unlock more decorations and the expansion. Besides all of that, there will be some missions that you can and have to clear because it will give you a number of Coins and XP so you can progress even faster. The other exciting feature is that you can change your cashier and chef. There are so many cashier and chef characters that you can choose and you can unlock more after you have increased your level. That’s why XP also become so important in this game. The game is not only exciting and addicting to play just because of its good gameplay but also because of its nice graphic. Cafeland game uses the 2D graphics with smooth and very good details. So, you will enjoy this game more and more. If you are the lover of a managing game, you should try this game. I’m sure you will like it so much because it is really addicting. And to make you easier to play this game, better you try this Cafeland Hack because you will get a lot of Cash. Then, thank you for reading Cafeland review for today and don’t forget to try it. Have a nice day!